Generate, deliver, track coupon codes on-the-fly contributing to your customer service improvement. Coupon status and other details available for every individual coupon. × Widen the range of coupon applying with the ability to create coupons right from customer tickets or add them to a follow-up emails due to the integration of the Magento 2 Coupon Code Generator, Magento 2 Help Desk Ultimate and Magento 2 Follow Up Email modules. What is the core idea implemented in the Magento 2 Сoupon Сode extension? Fast speed and simplicity. These two concepts have been put behind the functionality of this module. With our Magento 2 Coupon extension, you explore how you can easily create coupons and immediately send them right to your customers. Enjoy this free of hassle process and track the performance of each coupon because everything you need is at hand! Save your time and your customer nerves. Run our Magento 2 Multiple coupons to benefit from the coupon creating and delivering process which is winning for both you and your shoppers. Go to the extension tab, take a predefined rule, and create a coupon within a couple seconds. Deliver coupons automatically, send them individually or en masse via emails. Attach coupons to the newsletters or follow-up emails using custom variables. Management is our everything. With Magento 2 Coupon Code Generator you can effectively manage your coupons generated following the logically built extension functionality. Apply custom prefixes to differentiate between coupons, e.g. by promo or by sales agent. Set expiration date for each individual coupon and countdown starts when the coupon has been created. Statistics show the effectiveness of each coupon generation rule, allowing for easy tracking. Use API functionality to allow 3rd-party modules to generate a coupon. 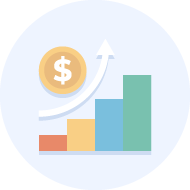 Benefit from the integration of Help Desk Ultimate and Coupon Code Generator and respond to the customer problems with a pleasant bonus. 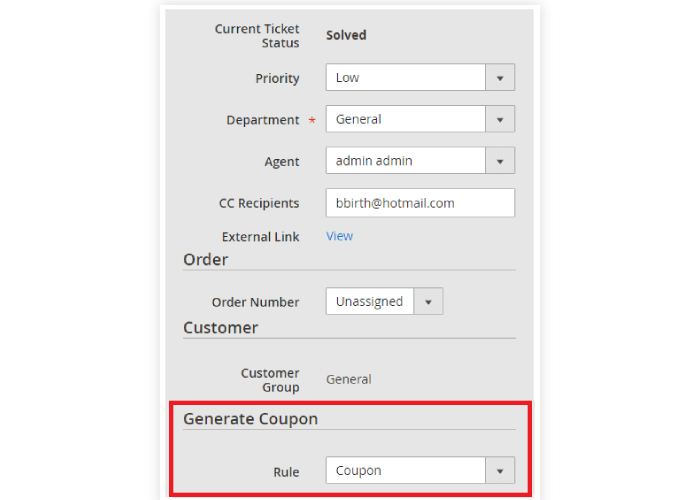 Generate coupons right from ticket page and include them in your reply. Use custom variables to insert coupons and coupon information into emails. 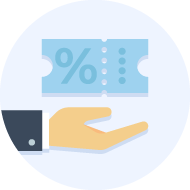 Track the performance statistics of each coupon generated. 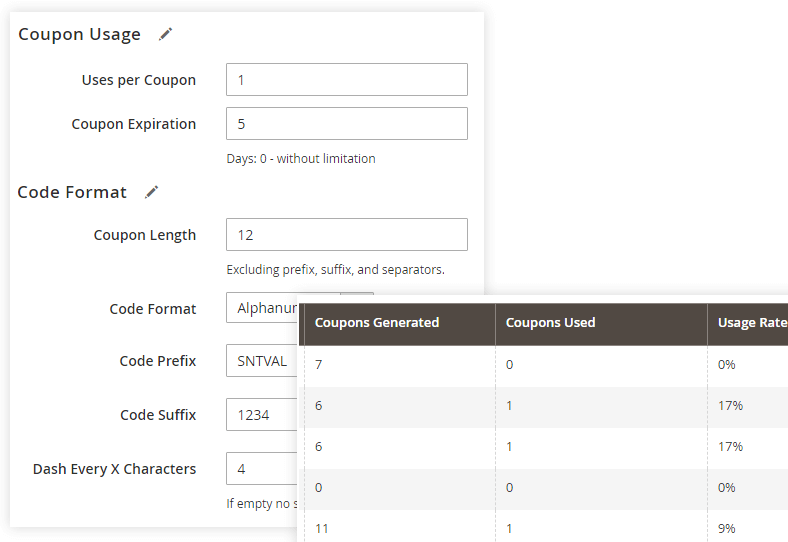 Use API of the Coupon Code Generator to create a coupon with 3rd-party modules. How Coupon Code Generator Magento 2 extension beat the competition? John works as a live chat operator. Every time he is asked about a discount he asks the customer to wait while he gets a coupon. Then he goes to Shopping Cart Price Rules, clicks “Add New” and fills out a coupon. It takes him a minute or two and anywhere between 15 and 20 clicks. Now there is Steven. Steven is also a live chat operator, but his company has Coupon Code Generator installed. Every time Steven is asked for a discount he goes to the extension tab, picks a pre-defined rule, and creates a coupon with no further input. It takes a couple seconds and about 5 clicks. Sometimes Steven doesn’t even have to ask the customer to wait and does everything on the go. Now, the company Steven works for has happier, less annoyed customers who enjoy their customer service. The company also has a happier Steven, whose job is not so tiresome and lets him devote more time to the joys of communication. 3rd-party modules can use API of the Coupon Code Generator to generate a coupon. Use to check compatibility with new Magento versions, to work with customized extensions, and to feel certain you've got the highest quality code. This coupon code generator is great. The fact that it can dynamically generate coupon codes and integrates with follow up emails makes the 2 modules together incredibly powerful and versatile (so you can send for example an email string of 3 emails and include a code in the last email of the string). Its also easy to find the generated codes thanks to their well-organized administration panel. You will need to do a bit of coding in the email templates to include dynamically generated codes, but it is certainly worth it. We are loving Aheadworks extensions! And this little one is just excellent! Very easy and at the same time extremely useful, saving us heaps of time. We've been using it for a while and it works great! Every agent in our helpdesk (by Aheadworks) has their own set of rules, each with their personal prefix. So it makes very easy for a store owner to track their sales and also saves tons of time of the agents, as it takes only a few clicks to create and send it. Rock-solid, easy to use, extremely helpful. This simple extension is a must for everyone who need to issue personal coupon codes daily. 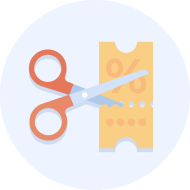 We've created several rules like 5%Off, 10%Off, 15%Off and now we can create unique coupon codes in a few clicks, which is especially handy for our live chat agents. Can I send a personal coupon when someone subscribes our newsletter? And how do I do that? And your customers will be receiving personal coupon upon Newsletter subscription. Can customer receive a coupon on one email and then register with another one and use the coupon? Yes, the coupon code is not tied to any particular email address, so a customer can even forward the code to a friend.